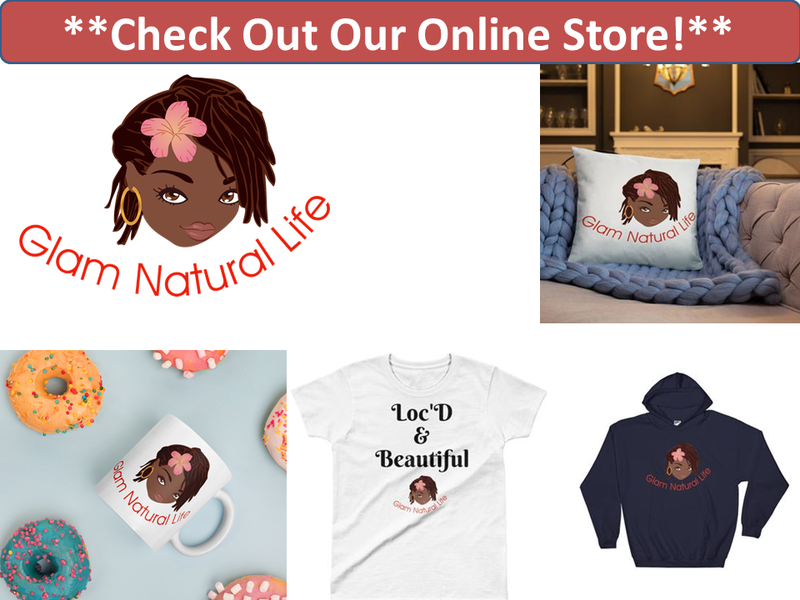 Moisturizing our natural hair is one of the biggest challenges we face as natural hair girls. 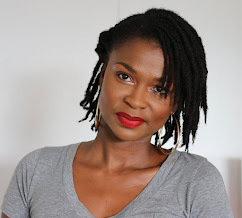 I am always asked on Facebook and Instagram about what moisturizers do I use in my natural hair, so I think it's only fair that I talk about it here. First I must let it be known that I am a 'cheapie'. So, most of my products do not cost a lot of money. 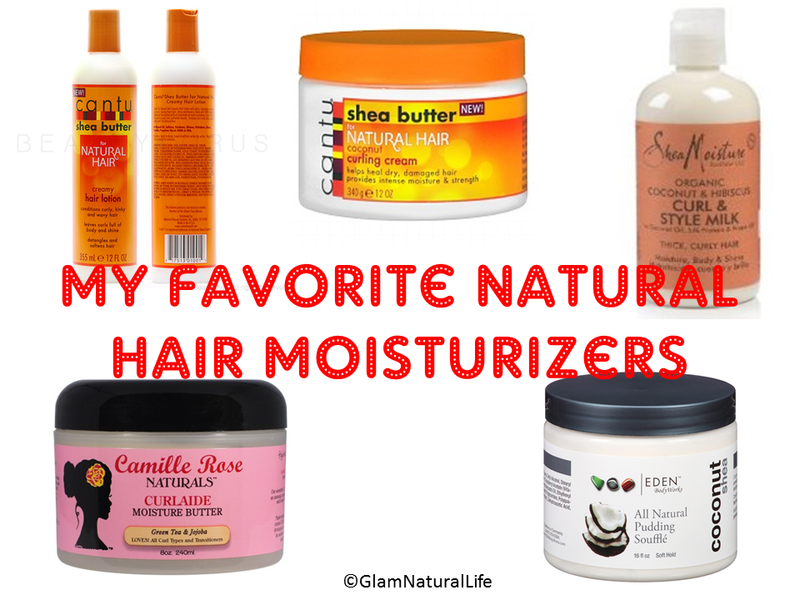 Here are a list of my Favorite Natural Hair Moisturizers and why I love them so much. This is truly heaven in a bottle. I love this moisturizer because it's light and really penetrates and coats my hair leaving it spongy soft and moisturized. This is great on sopping wet hair, damp hair and also dry hair. If I am traveling and can only carry one product, this is it. I have rushed a wash day and go from shampoo straight to this style milk and my hair still feel good. (I know I should never skip conditioning but I literally had 10 mins to leave the house. Lol. ) Oh and at $9.99 for a bottle or even less when Target has a sale, it's a keeper. 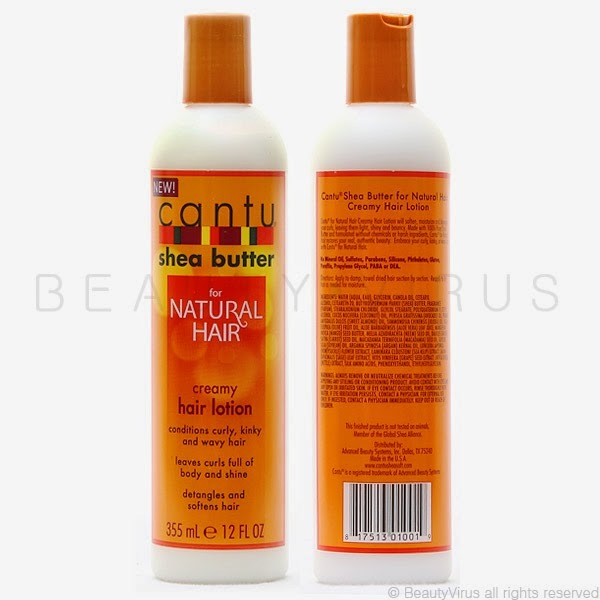 You also do not need a lot of this product to get super moisturized natural hair. 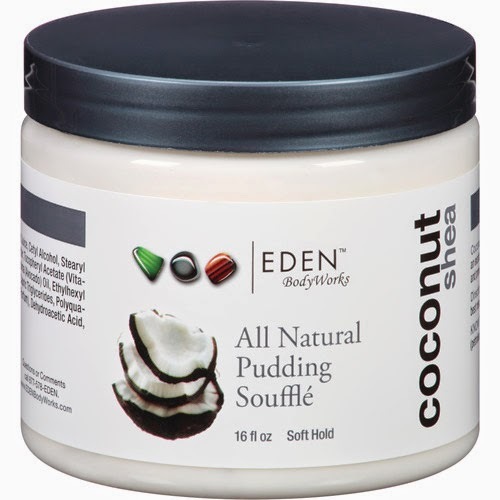 I have always wanted to try this Souffle` but I can never find it in stores – you have to order it online fork up the shipping cost. Not knowing if I would like it or not, I have been patiently waiting for Eden Body Works to join the line of natural hair products to grace Target Store shelves. Luckily, they had a booth at a natural hair event so I was overjoyed. They were selling ANY product for $6; so you know that I thought I died and went to heaven. Anyway, I love it. It’s light and perfectly whipped into a nice buttery consistency. I tried it on dry hair or damp her and I just love it. My hair was super soft and I achieved a good braid out when I used it. It does not have hard hold so don’t expect that. But if you have been following my blog for a while, then you know I prefer light hold products. Shelly and gels and crunchiness just don’t mesh well. I like a banging braid-out but I like to be able to touch my hair and it feels good. Lol! I just love soft hair OKAY. That’s all! This is another one of my favorites. I first got introduced to this product when I got a Curlkit Box subscription. I tried it and fell in love since. It leaves my hair very moisturized and STAYED moisturized for days. Just make sure that you sleep with your satin bonnet on. You do not need to seal the moisture in with oil because it has loads of oils in it. It is like the LOC method all in one bottle. I have been repurchasing this at Target like clockwork and my pocket loves it too at ONLY $5.99 for a huge bottle that will last you ages. This cream is a staple hair cream for me. Cantu Shea Butter Coconut Curl Cream is thicker than the lotion and you do not need much to get your hair moisturized and to set your twist-outs or braid-outs. It is one of my go to hair products for setting my braid out. It is similar to the Cantu Shea Butter Hair Lotion but it is creamier and comes in a jar which makes it much easier to use the entire product. It is also $5.99. This was a pricey buy for me as I never go over $10 for a hair product. Call me cheap, its ok, I am not offended. Lol! But I do not believe my hair should hurt my pocket. Even though it is expensive I wanted to see how it worked in my hair as it was being talked about a lot in the natural community. I paid $99999 but I would do it again in a heartbeat. 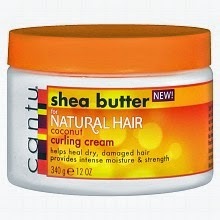 This moisturizing butter did wonders on my dry matted hair. WONDERS I say! My hair was so soft. I hated it on wet hair and won’t wait this product by using it like that. However on dry hair, the thing is popping. Supple hair with life and moisture retention was on point. 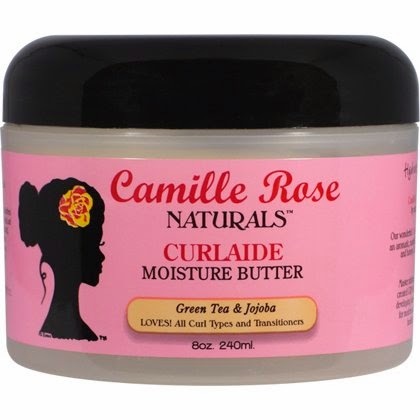 Moisture is important got natural hair - well hair in general. Do not let it go thirsty. Try different products until you find your staple moisturizers for natural hair that leave your hair smiling. So, what are your favorite natural hair moisturizers for natural hair? Comment Below! hah! you sooo made me day! i had the same thing happen to me, well more or less! we were going to a friend's huge party, and by the time we got there my hair was pure fluff,lol!